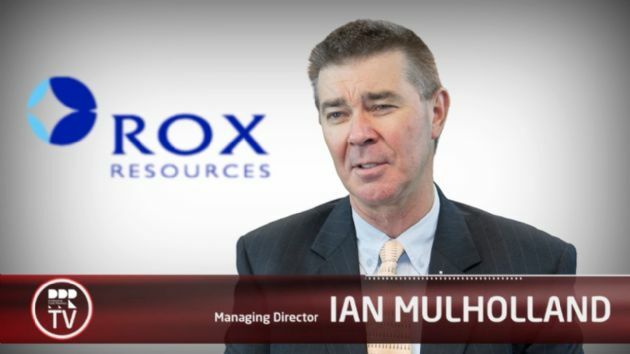 Rox Resources Limited (ASX:RXL) is an Australian listed company with advanced base and precious metals exploration projects in Australia: the Mt Fisher Gold and Fisher East Nickel Projects (Western Australia), the Reward Zinc-Lead Project (Northern Territory) and the Bonya Copper Project (Northern Territory). 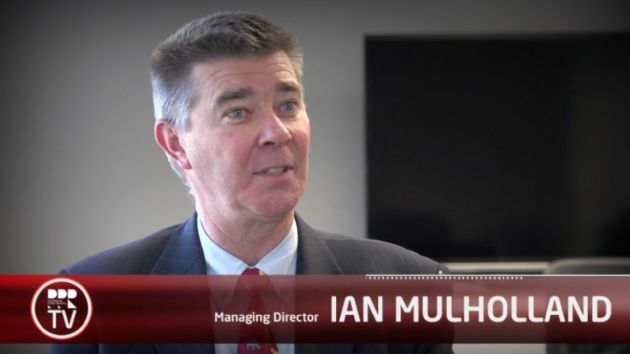 The Company employs advanced geophysical and geotechnical exploration techniques and the latest technology to add value to its projects, seeking to increase resources, convert resources to mineable reserves and develop its projects towards becoming producing mines. The most advanced of which, is the Fisher East Nickel Project. 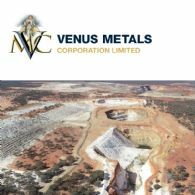 Venus Metals Corporation Ltd (ASX:VMC) has entered a binding term sheet with Rox Resources Ltd (ASX:RXL) to enable VMC to settle the Youanmi Gold Mine purchase and Rox will fund aggressive exploration in the project area through three Joint Ventures formed with VMC. 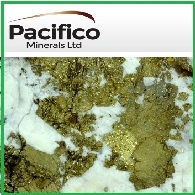 Pacifico Minerals Limited (ASX:PMY) ("Pacifico" or the "Company") wishes to inform shareholders of the implementation of several initiatives as a result of a recent annual cost review. The annual cost review was undertaken as part of a strategy to ensure overhead costs are appropriate and where possible excess overhead costs have now been eliminated or reduced. Rox Resources Limited (ASX:RXL) ("Rox" or "the Company") is pleased to report a new nickel discovery from an aircore drilling program undertaken at its 100% owned Fisher East Nickel Project, 500km north of Kalgoorlie in Western Australia. 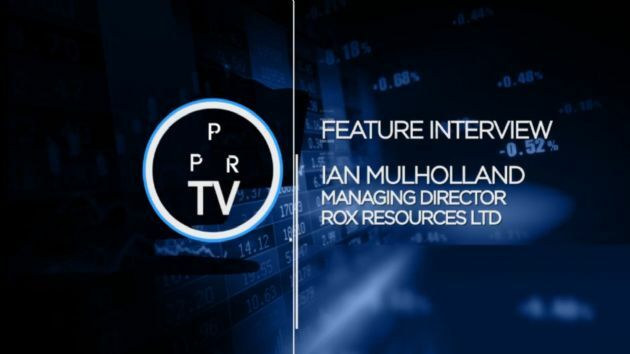 FINANCE VIDEO: Rox Resources (ASX:RXL) Ian Mulholland Speaks with Brian Carlton at Sydney Symposium Resources Roadshow. 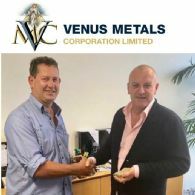 Rox is a Perth-based Australian exploration company focusing on zinc-lead deposits, particularly deposits of the Mississippi Valley Type (MVT) and Sedimentary Exhalative Type (SEDEX). Rox Resources Limited (ASX:RXL) is pleased to announce that further evaluation of the zinc resource at Myrtle has identified a central zone of continuous higher grade mineralisation.